Though Ahmad considers it still too early to hear about the next generation, he does expect that “we’ll hear some whispers come out of GDC.” However, Ahmad doesn’t expect any official word from Sony on the matter anytime soon. Ahmad would then go on to state that “PS5 dev kits are out there,” and that so far he has heard positive things about the system. 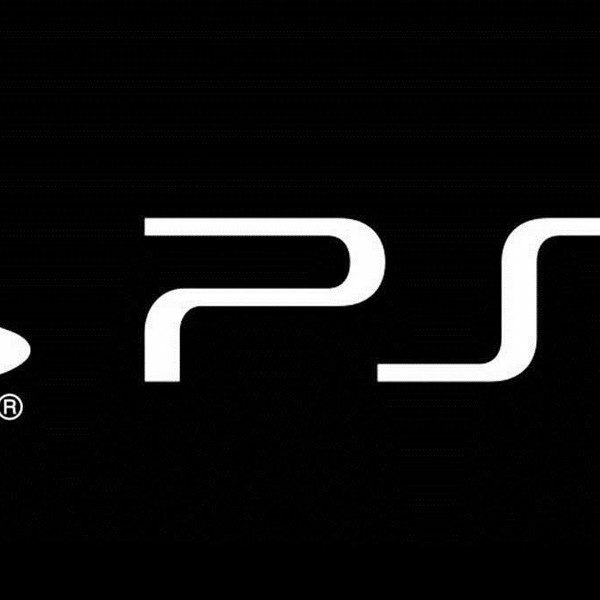 It comes as no surprise that Sony is gearing up for the next generation of consoles. Late last year, the company’s CEO, Kenichiro Yoshida, confirmed that the company already had its next generation console in development. 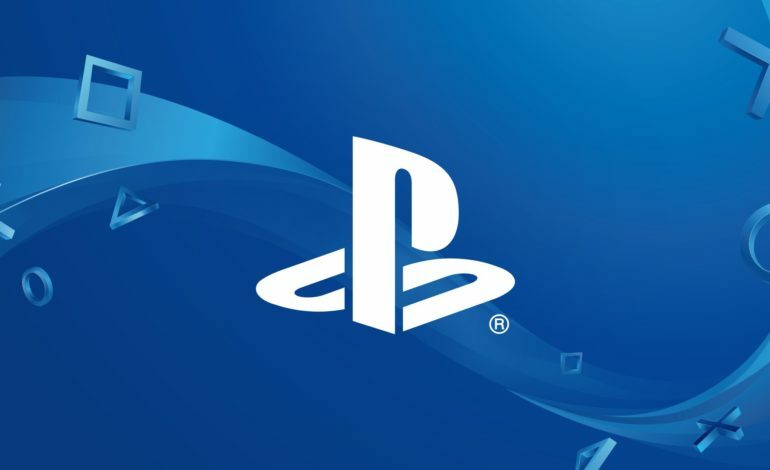 Furthermore, the company did not host its annual PlayStation Experience last year and the company also has no plans to attend E3 this year, citing not having enough to show for these events. As Sony thinks about the next generation of games, they aren’t forgetting about the massive success of the PlayStation 4 as Ahmad did state that the company “has a couple of unannounced games (already existing IP) with PS4 in mind.” However, he expects that Sony has considered making these games either cross generational or full on next generation titles. Sony isn’t the only company getting ready for the next generation of video games. Microsoft has reportedly two codenamed consoles in the works for 2020. Slightly Mad Studios even has plans to enter the console space in the coming years. Nintendo, on the other hand, is coming off the Nintendo Switch being the best selling console in the U.S. last year, and has no plans for a successor to the hybrid console anytime soon.